The other night I found myself with all of the makings for tacos, except for a packet of taco seasoning. Ugh! No way was I going back to the grocery store for one ingredient. I searched the web, and found this delicious alternative…and the plus side? Yep, I had all of the ingredients right in my spice cupboard. I decided to look up other spice mixes that I can keep on hand to jazz up dinners and found some other fine ones. Try one tonight! Combine all ingredients in a small bowl and blend well. Spoon mixture onto a 6-inch square of aluminum foil and fold to make airtight. 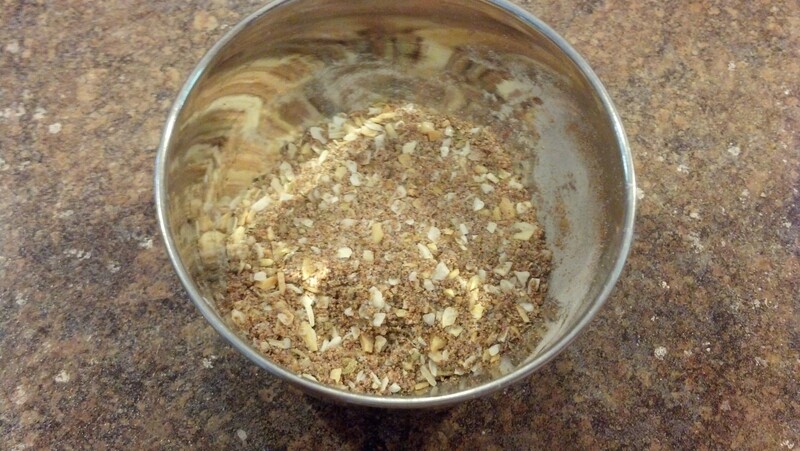 Label as Taco Seasoning Mix. Store in a cool, dry place and use within 6 months. Using the above recipe as a guide you can increase the amounts to make any number of packages. Taco Filling: Brown 1 lb lean ground beef in a medium skillet over medium-high heat; drain the excess grease. Add 1/2 cup water and the seasoning mix. Reduce heat and simmer 10 minutes, stirring occasionally. 25 ounces powdered milk Cafe1 Mix all this together. 3 When ready to use fill mug or cup with half mix and then fill with hot water. In small bowl, comine all ingredients, mix well. Store in airtight container. To serve, spoon 1-2 tablespoons mix into cup. Add 3/4 cup boiling water; stir to dissolve.